The institution has entered into a MOU with other general hospitals. 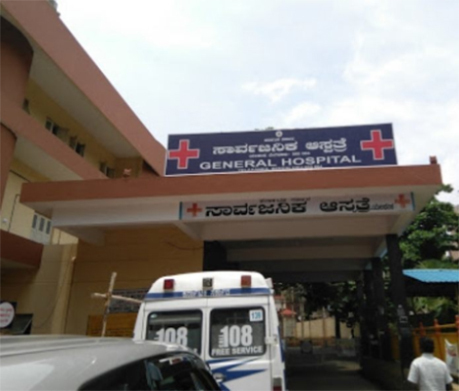 Yelahanka Government Hospital, Bangalore is a well-known hospital for valuable treatment for the general public. 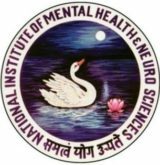 Hospital has specialist doctors practicing under different specializations offering a range of facilities for patient’s treatment like ambulance, ICU/general beds, Pharmacy, Canteen, etc. A dental wing has been set up at the hospital premises. Under Graduate, Interns, Post Graduate students attend compulsory posting at the Yelahanka government hospital and are exposed to a wide range of clinical cases. 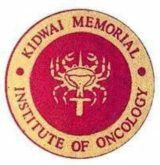 Post Graduate students also attend regular postings at KIDWAI Memorial Institute of Oncology, NIMHANS, St Johns Hospital, Narayana Health City, Oral 3D Imaging Centre, Bangalore.